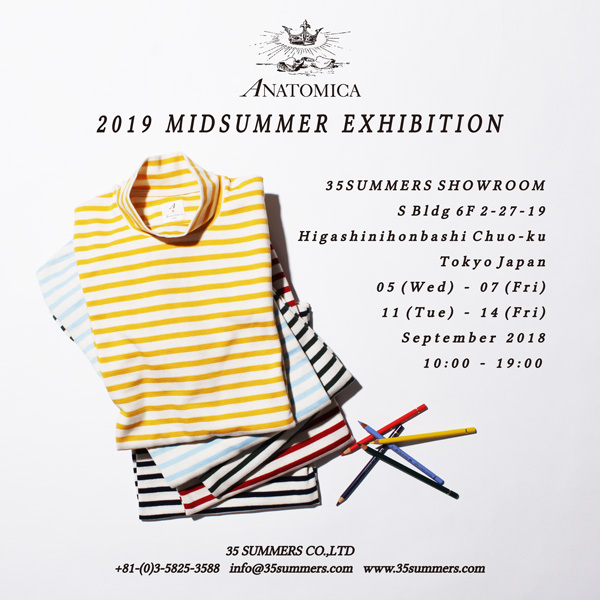 It is with great pleasure to inform you that we invite you to our ANATOMICA show for 2019 Spring & Summer. 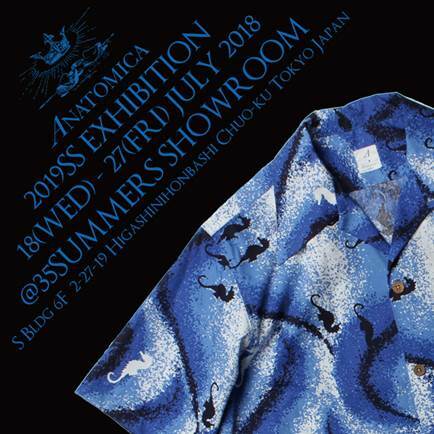 We always held our show in Paris during Paris Fashion Week, but this season we will be holding only at our headquarters in Tokyo. 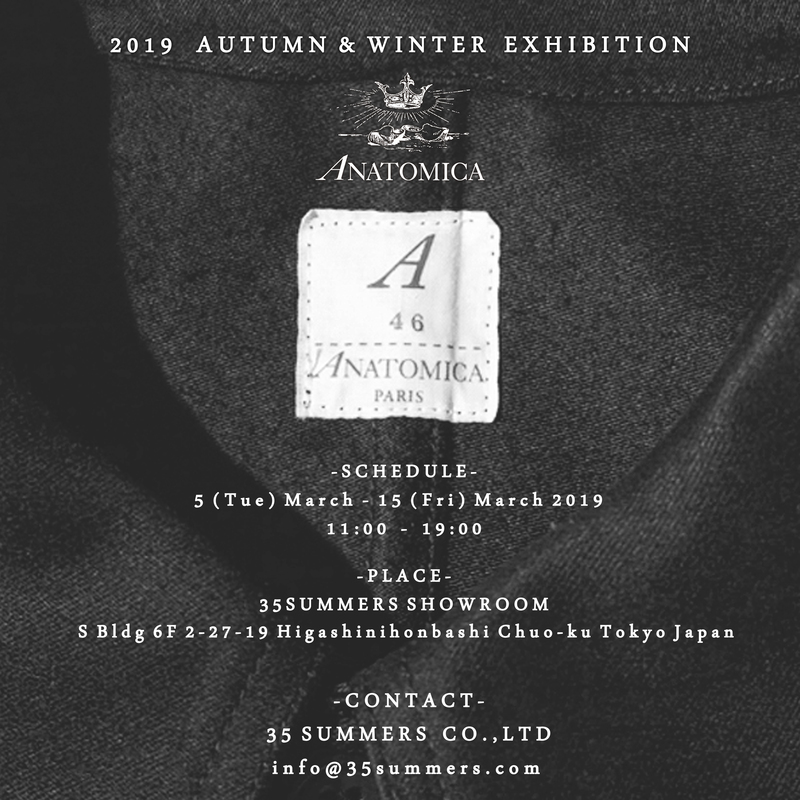 S building has ANATOMICA TOKYO shop on the 1st floor. 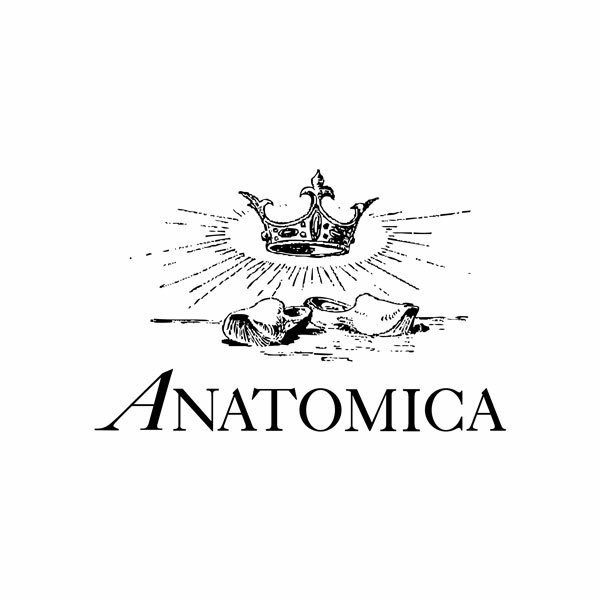 Please enter through the front entrance and use the elevator at the end of the corridor up to the 6th floor.